This was the first book I read when I changed my diet. Moran offers a complete guide to making this dietary and lifestyle shift with an emphasis on practical “baby steps,” proving that you don’t have to have a personal chef or a lifestyle coach on speed dial to experience the physical and spiritual benefits of being a vegan. 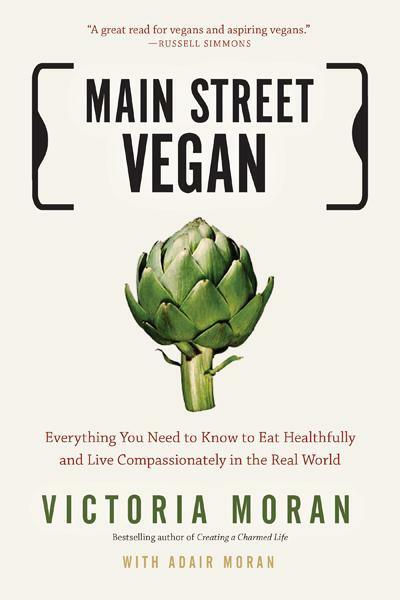 If there is one book I recommend to ANY person (vegan or not), it is this book. 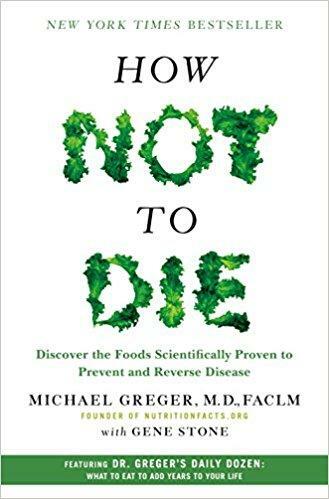 From the physician behind the website NutritionFacts.org, this book reveals the groundbreaking scientific evidence behind the only diet that can prevent and reverse many of the causes of disease-related death. Best. Book. Ever. 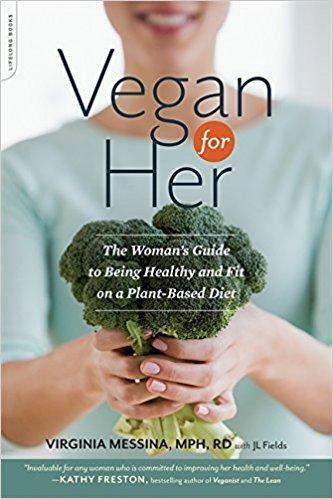 This book is essential for women who are living a plant-based diet. 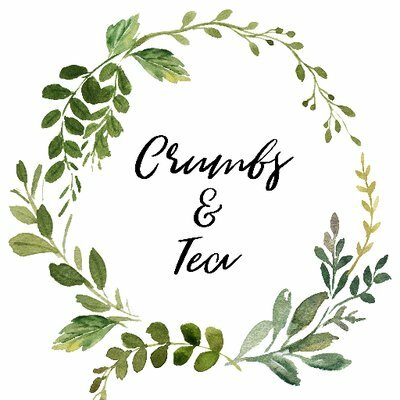 It outlines how to lower women’s risk for breast cancer and heart disease, manage conditions like arthritis and migraines, diminish PMs and cramps, how to build strong bones for life, enhance fertility, make an easy transition to a vegan diet and incorporate principles of both fashion and compassion into your home and wardrobe.